Fines herbes is an herb mixture from South France. Typical ingredients are parsley, tarragon, chervil and chives, but also marjoram, balm and cress. Marjoram and tarragon can be used dried, but is always better use fresh herbs. 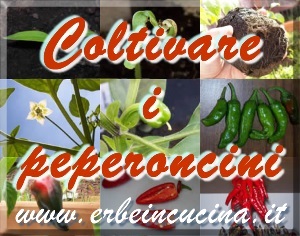 Fines herbes are delicate aromatic herbs, that should be used raw because lose flavour when cooked. This is my own mixture, I used dried tarragon harvested during summer. 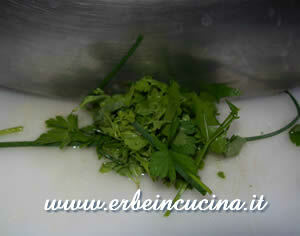 Mince the herbs with mezzaluna and not with an electric blender, for it can change their flavour. Fines herbes are perfect mixed with butter, and then used on grilled meat, soups and bruschetta. Aromatized butter can be stored in the fridge. 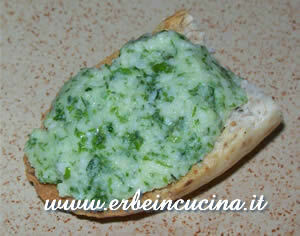 A tip: add fines herbes to minced Gruyere, and spread it on bruschetta or croutons. Suggested ingredients: parsley, tarragon, chervil, chives, marjoram, balm and cress. This post goes to Weekend Herb Blogging, hosted by Haalo from Cook (almost) anything at least once. 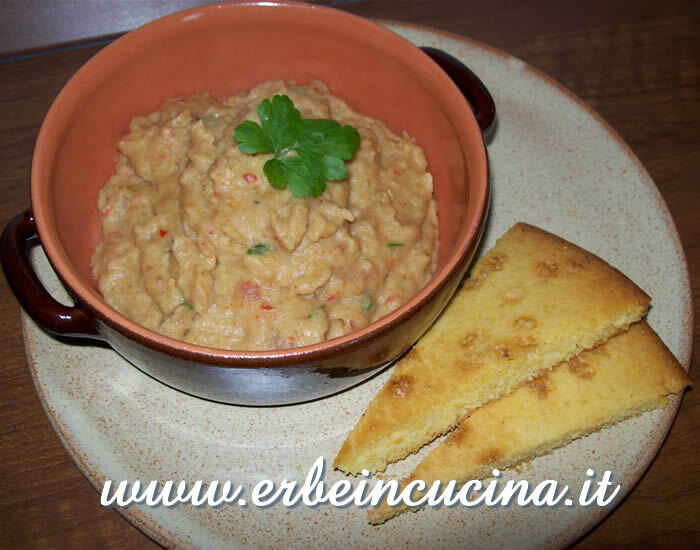 Un blog bellissimo oltre che interessante e ben fatto, soprattutto per me che le erbe amo usarle in cucina e per la cura personale! grazie Terry, complimenti per il sito, veramente ricco, lo consiglio a tutti! This sounds like a great mix of herbs! I love the gruyere idea.